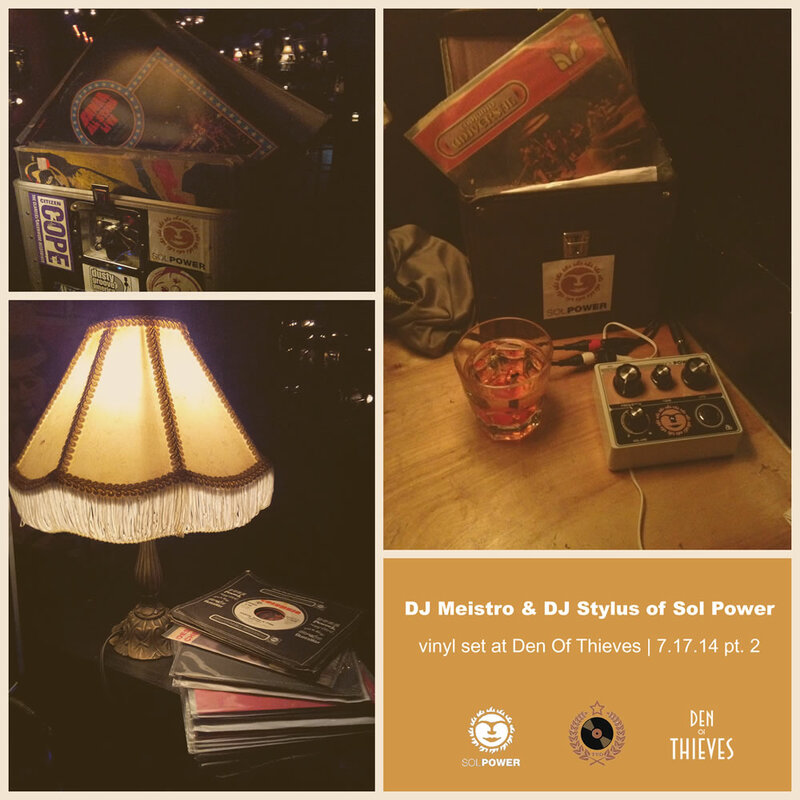 Lots of tropical vinyl treats in these live mixes, everything from the weird to the banging, courtesy of The Sol Power All-Stars, The Vinyl District and Den Of Thieves. No tracklists, but we’ll ID ’em by request! Walidah Dailey liked this on Facebook. Shaun Sharkey liked this on Facebook. Marc Meisnere liked this on Facebook. Annelle Caspers Barker liked this on Facebook.